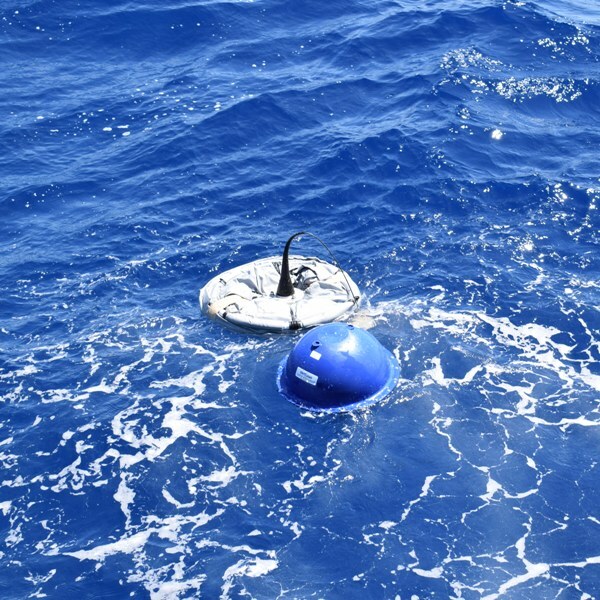 GLIDER SOUTH is another major physical oceanography research initiative, in which the Physical Oceanography Research Group (PO-Res. Grp) will be collaborating with CNRS-INSU (Centre National de la Recherche Scientifique – Institut National des Sciences de l’Univers). This project was proposed, and will be coordinated, by Prof. Aldo Drago (aldo.drago@um.edu.mt), within the JERICO NEXT Trans National Access activities. Underwater gliders are autonomous robots, which have the ability to move around the water up to a depth of 1000m. 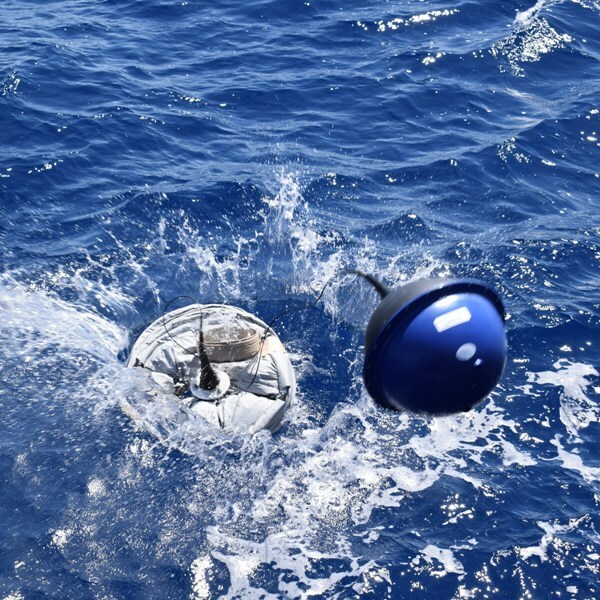 They can be used to collect CTD (conductivity, temperature and depth) data, as well as biogeochemical measurements, at high spatial resolution, for long periods of time, even under adverse meteorological conditions. A satellite link is used to control the gliders remotely, and to transfer the data collected to the data repository. More information about gliders is available here. The PO-Res. 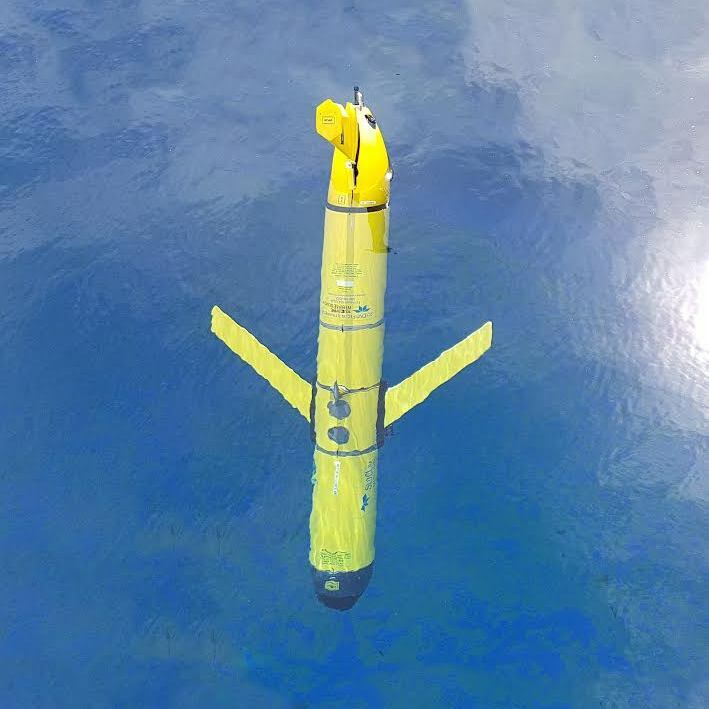 Grp will have an opportunity to use underwater gliders provided by CNRS, which will be deployed close to Malta and along transects between Malta and southern Mediterranean shelf. This area of the Mediterranean Sea is comparatively unexplored. Hence, hydrographic data in this region is very scarce and provides only a coarse description of the hydrographic conditions prevalent there. This project will provide pristine data, which will help to understand the dynamic phenomena observed in the southern Sicilian Channel. 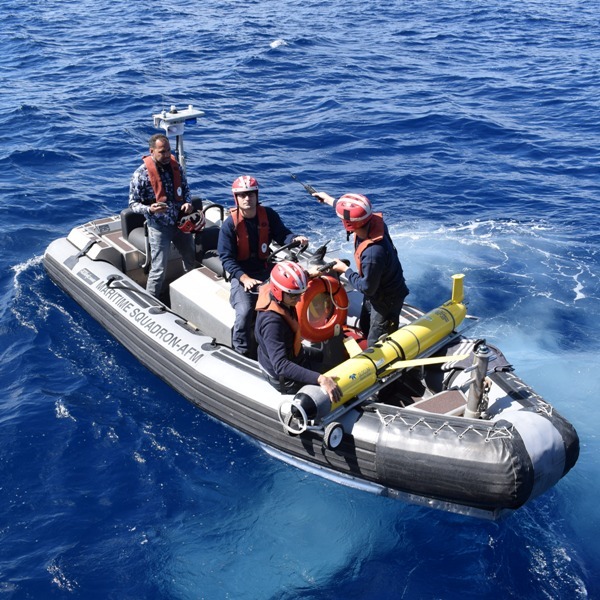 Furthermore, data collected will be used to validate oceanographic models of the area. The PO-Res. 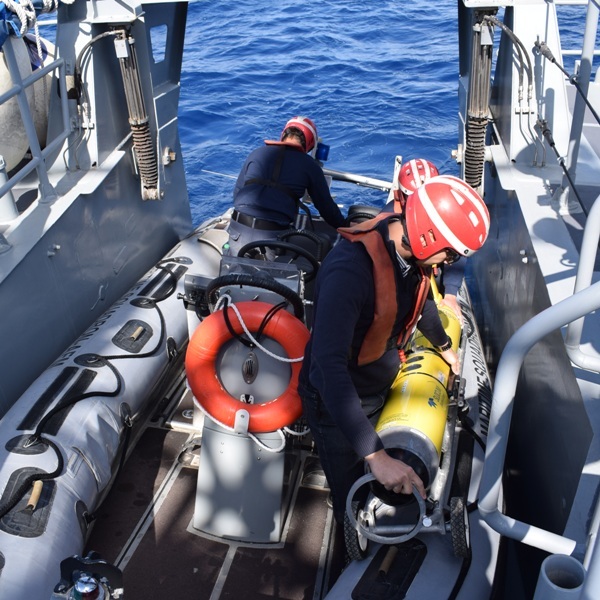 Grp is the lead partner in this project, which will put it on the map as a key contributor in operational oceanography and physical oceanographic research in the Central Mediterranean area. This project is supported by the European Commission – H2020 Framework Programme, JERICO NEXT under grant agreement No. 654410.